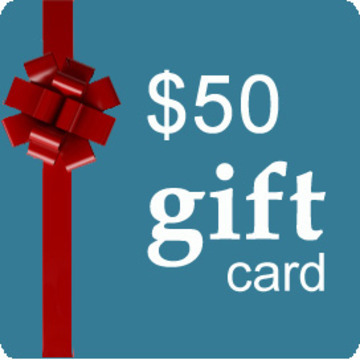 Help support this campaign by making a $50.00 contribution and get a $50.00 sponsored Gift Card from places like BEST BUY, THE GAP, THE KEG, TOYS R US, SEARS, BOSTON PIZZA and more! This Perk is sponsored by the Crowd Funder TV Show! We will contact you within 7-days so you can select your perk. 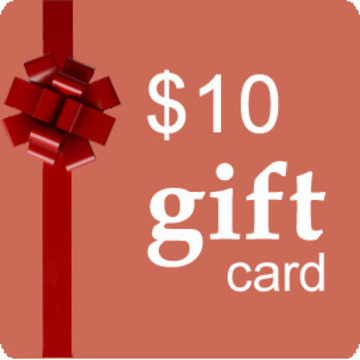 Help support this campaign by making a $10.00 contribution and get a $10.00 sponsored Gift Card from places like SUBWAY, STARBUCKS and more! This Perk is sponsored by the Crowd Funder TV Show! We will contact you within 7-days so you can select your perk. 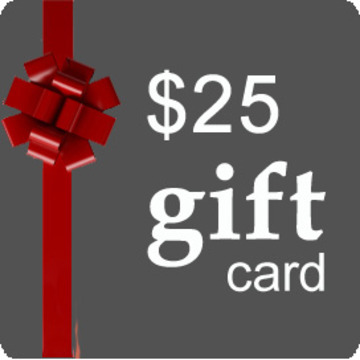 Help support this campaign by making a $25.00 contribution and get a $25.00 sponsored Gift Card from places like BEST BUY, THE GAP, STARBUCKS, THE KEG, TOYS R US, SEARS and more! This Perk is sponsored by the Crowd Funder TV Show! We will contact you within 7-days so you can select your perk. 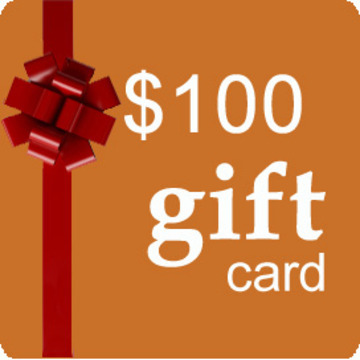 Help support this campaign by making a $100.00 contribution and get a $100.00 sponsored Gift Card from places like SEARS, HOME DEPOT, BEST BUY and more! This Perk is sponsored by the Crowd Funder TV Show! We will contact you within 7-days so you can select your perk. Love, betrayal...calculus. The Funky Functions, a fictional college math team, strive to overcome seemingly insurmountable obstacles.